Feeling the need for a touch of warmer weather? Spring may have sprung, but sometimes it takes a little longer for the colder spots in the country to wake up and see the flowers blooming. If you’re lucky enough to be in the capital of the Sunshine State this September, here are ten sure-fire ways to fill your days with fun and excitement. 1. 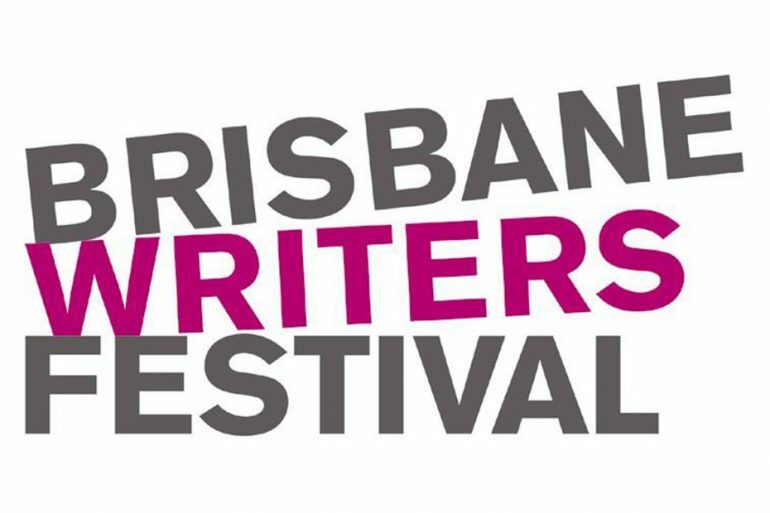 Brisbane Writers Festival: Calling all bookworms and blossoming authors. For five days from September 3-7 at various locations, you can languish in language and revel in the power of the written word. There is an impressive program in place at the 2014 Brisbane Writers Festival for people of all ages and experience levels. Have a read and see. 2. Three Masterpieces – American Ballet Theatre: The American Ballet Theatre will return to the Brisbane stage for just two nights over the 5th and 6th of September at the Queensland Performing Arts Centre. Three Masterpieces will feature innovative performances designed by a leading trio of contemporary choreographers; Twyla Tharp, Alexei Ratmansky, and Jerome Robbins. 3. Brisbane Festival: For almost the entire month of September, Brisbane will be dressed up for a night on the town, with a range of both free and ticketed events to celebrate the city. Combining dance, theatre, circus, slideshows, and both classical and contemporary music, there’s something for everyone and then some! 4. Color Me Rad 5K Brisbane: A run like no other, Color Me Rad is partnered with the Make A Wish Foundation to feature colour stations where each runner is covered with more and more paint at regular stations throughout the race. This year, the run will kick off in Chermside and finish up with a massive colour party with music, gifts, and giveaways. 5. Andrea Bocelli Coming To Brisbane: One of the most recognised and widely loved voices of contemporary music, Andrea Bocelli will visit Brisbane for one night only on September 14th. The Brisbane Entertainment Centre will be full for this leg of Bocelli’s Australia and New Zealand tour. 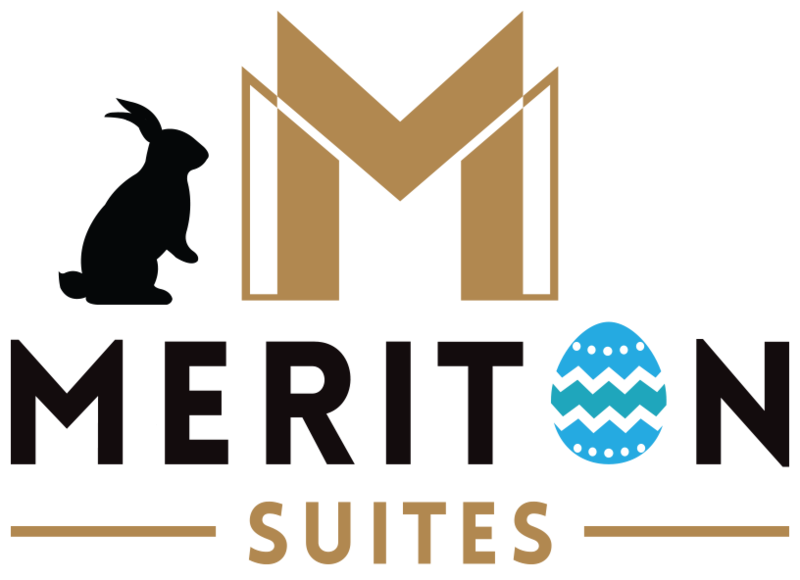 Get in while you still can. 6. Beer InCider Experience: Brisbane’s favourite craft beer and cider festival is back. Head on down to Albion Park Raceway on the weekend over September 20th and 21st to sample the fares of more than 35 different breweries. There are some 130 ciders and beers available to taste or buy, as well as the very best gourmet food and live entertainment. 7. Hobbit Picnic in the Park: This one’s perfect for kids and families.The Brisbane Tolkien Fellowship will host this picnic on September 20th at 7th Brigade Park in Chermside. This event supports the Pyjama Foundation, a charity dedicated to helping kids in care pursue a brighter future. It’s a free event, just RSVP by September 15th. 8. The Lion King: This one needs no introduction. The Lion King has dazzled audiences internationally for years, and this may be your last chance to see it in Brisbane. Shows at the Brisbane Performing Arts Centre begin on September 21st and wrap up in January. 9. Utopia Womens Wellness: This holistic wellness festival takes place on September 28th at the Royal International Convention Centre. Featuring speakers from across the health industry, it’s everything you need to live your life with health and happiness at its centre. Ticket prices range between $10 and $85, depending on how much access you’re after. 10. Neurum Creek Music Festival: Take a long weekend and camp under the stars from 12-14 September. You’ll get the chance to soak up all the very best local acoustic music south-east Queensland has to offer. This festival is very family friendly, with kids under school age given entry free of charge.